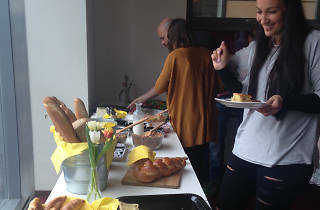 The annual gastronomic event returns. Back for another year, this summer initiative aims to make foodies of us all (as if we weren’t already). 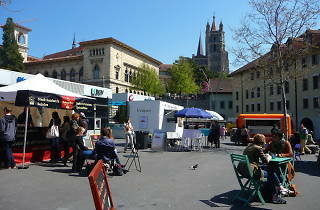 From June to September Lausanne à Table stages a variety of public events based around quality nosh, aiming to showcase and celebrate the range of produce, restaurants and artisan skill in the Lausanne area. Following this summer’s inaugural Food Truck Festival, the programme proper kicks off on 5th June with an open-cellar event to show off locally-produced wines. 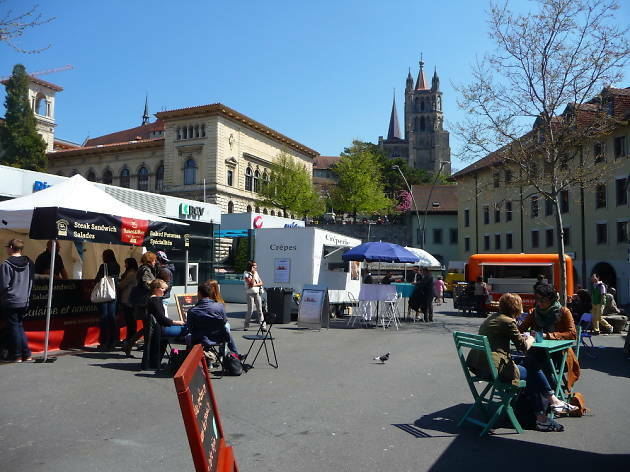 From then until August the range of events is imaginative and varied, including a chocolate tasting cruise aboard a boat on Lake Geneva, a market and picnic on Swiss National Day, 1st August, a day dedicated to vegan food and a tomato festival. Local chefs and restaurants get involved too, with popular Italian deli Mauro Traiteur helping to create the feast for La Grande Table des Lausannois, and Anne-Sophie Pic’s Michelin-starred restaurant at the Beau-Rivage among those offering a select few guests a special tasting menu on certain days. All events are open to public, with some requiring you to be more involved than others. 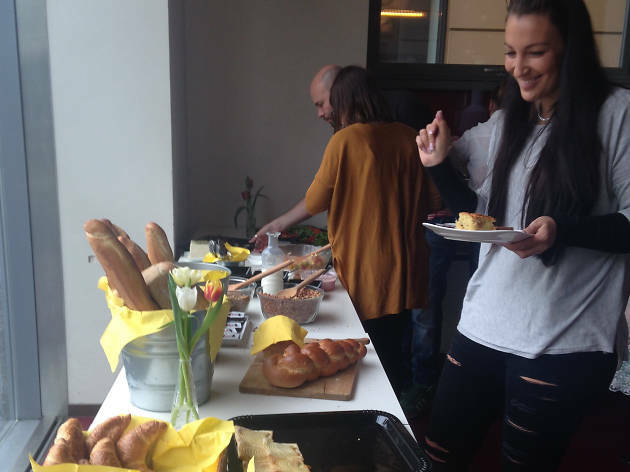 So if you fancy setting up your own restaurant for the day or inviting strangers into your home to wow them with your culinary creations, Lausanne à Table is the time to try it. Some events are free, others are ticketed – but such is the popularity of the programme that they’ll likely sell out pretty fast.